YouTube has given guitarists and musicians a huge platform to showcase their talents. Knowing how to be successful at running a YouTube channel can be a bit of a mystery. 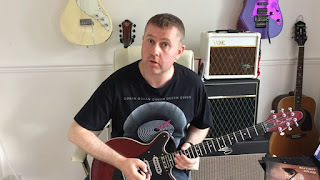 Running a growing YouTube channel can get your showcase your guitar tuition business and get you students from around the world wanting Skype guitar lessons. Getting noticed on a global scale can open up the doors to a whole world of possibilities from musical collaborations as well as getting asked to join a band. In this book we look a simple 10 step guide to being successful as a guitarist on YouTube. For many who have uploaded videos give up after a few uploads after not attaining the desired response. 5: WHAT ARE YOU OFFERING YOUR SUBSCRIBERS? 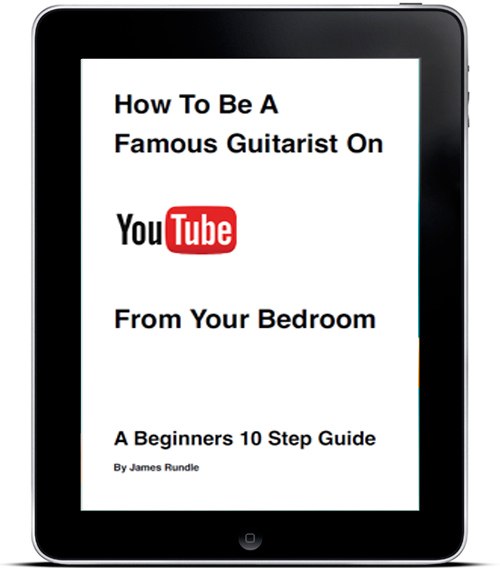 We also look at the questions many guitarists ask themselves when trying to build a successful YouTube channel. I Don't Do Guitar Tutorials! Do I Have To Be An Amazing Guitarist To Do Guitar Tutorials? Should I Buy Views and Subscribers? Personally YouTube has opened up a whole host of opportunities and reached a level I never imagined as little as a year ago.